I simply wanted to create my own -fast- NTLM hash cracker because the other ones online are ether dead, not maintained, obsolete, or the worst one: a rip off. NTLM is the hash mechanism used in Windows. It’s usually what a hacker want to retrieve as soon as he/she gets into the system. 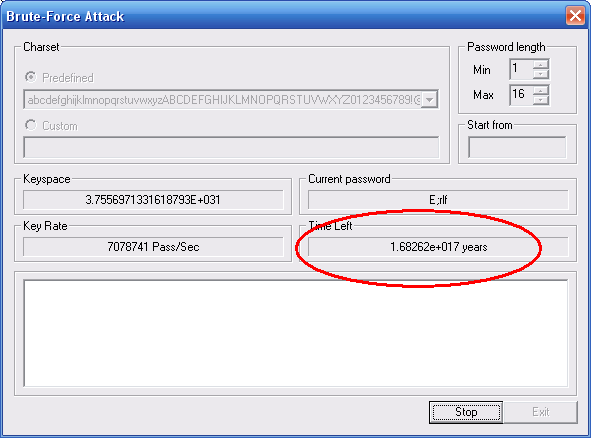 Cracking NTLM hashes can also help normal users or administrators to retrieve a password without having to reset it.